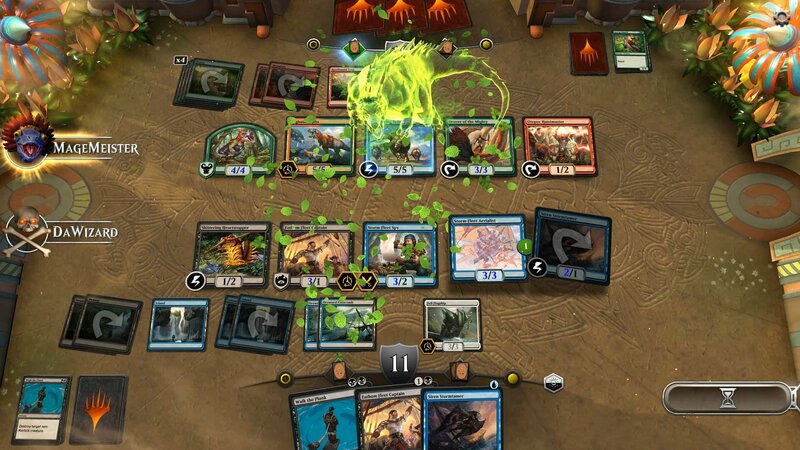 Magic: The Gathering Online is a video game adaptation of Magic: The Gathering card game. It is only available for Windows. What is your favorite Magic: The Gathering Online hotkey? Do you have any useful tips for program? Let other users know below.